There are so many options for pet food these days and it’s hard to make a confident decision about what to feed your pet. This article will answer some common questions about pet food and help you be more informed about the different options for pet food that are currently on the market. Does my pet need a grain free diet? There are not many conditions in pets that are solved by grain free diets. It’s a common misconception that grains are â€œbadâ€ for pets or that pets are allergic to grains found in the diet. Grains can actually be good for our pets due to the amount of vitamins, minerals, essential fatty acids, and fiber they provide to the diet. When grain is left out of a diet other ingredients are increased, or substituted, to make the diet balanced. Therefore, this could mean that the diet is higher in fat and calories, or that refined grains are added as opposed to whole grains, which ultimately makes the food less nutritious for your pet. I think my pet may have a food allergy. What should I do? Food allergies are relatively uncommon in feline and canine patients. It can be difficult to determine that a pet has a food allergy and oftentimes veterinarians come to the conclusion based on the appearance of the patient’s skin, ruling out other common skin issues, and the history of what has or has not worked in the past to resolve the patient’s skin issues. When our patients are determined to have a food allergy it is usually to the protein source of the food. The most common protein source used in pet food is chicken, and therefore chicken is the most common food allergy in our pets. If you think your pet may have a food allergy it is best to contact your veterinarian rather than trying new diets on your own. I’d like to feed my pet a homemade diet – is this a good idea? It is extremely difficult to balance a diet for your pet appropriately. There are many micronutrients added to pet food that are required at certain levels for the health and wellbeing of your pet. With balanced pet food diets they account for this, however when we make homemade diets it is hard to get these nutrients in the food and difficult to provide them at the appropriate levels. If the food is unbalanced for these certain nutrients then your pet can develop several health conditions that could create permanent or long term damage. It’s best to feed your pet balanced pet food that is made for their specific nutrient requirements, however if you feel it is necessary for your pet to have a homemade diet you will have to contact a board certified veterinary nutritionist. Should my pet be eating a prescription diet? Prescription or therapeutic diets are made for a multitude of conditions. These diets are not available over the counter as they require a prescription written by your veterinarian. 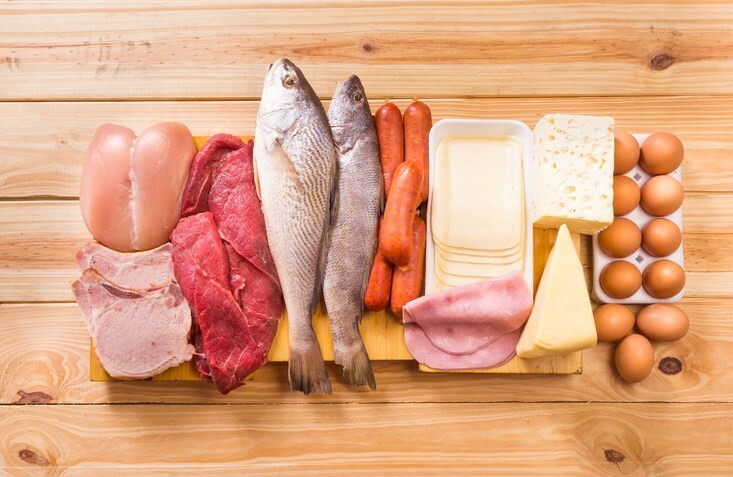 Common issues that prescription diets are used for are kidney disease, chronic skin issues, diabetes, gastrointestinal disorders, and even weight management. My pet won’t take their medication. Is it OK to give it in something? A lot of medications are not flavored and owners can often have a difficult time getting these medications to their pets. You can try administering these pills in pill pockets, which are marketed for this specifically, however you can also try some healthy treats for your pet – banana slices are a great alternative to less healthier options such as high in fat peanut butter or cheese and high sodium treats like deli meat. Contact Cheat Lake Animal Hospital to schedule an appointment to discuss your pet’s personalized nutrition plan!